Everyone has dealt with an annoying t-shirt tag at one point or another. Most tags are sewn in and difficult to remove, and some stick out awkwardly and may irritate the skin. And even when you finally cut one off, it may damage the shirt — resulting in ripping and unseemly holes. 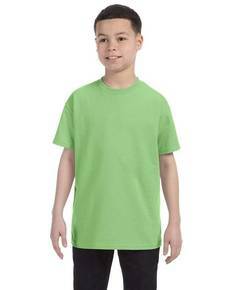 T-shirts designed with tear-away tags eliminate these bothersome problems. At ShirtSpace we offer tees whose tags are pulled off with ease and without worry. These tees are up-and-coming designs — and are comfortable to boot. 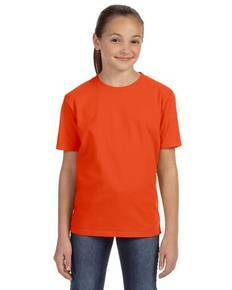 At ShirtSpace we offer a huge variety of tear-away t-shirts in all colors and sizes. We have tear-away shirts for every season, with short-sleeves, tank tops, and long sleeves alike. We believe in style for all, so we’ve kept our t-shirt prices as low as can be. Get all the tees you need without breaking the bank! No matter which tear-away t-shirts you choose, your closet is guaranteed to be packed with stylish and comfortable basics. These tees are essentials for those interested in screen-printing — any color from our selection will compliment your personal designs in the very best way. In our shop you will find tear-away tag t-shirts from famed brands such as Hanes, Gildan, Fruit of the Loom, Champion, Jerzeez and more. 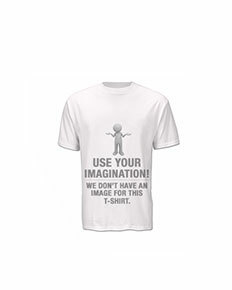 These tees are becoming increasingly popular fashion items. They’re the ultimate combination of extreme comfort and style — so dig in. Whether you need one tear-away t-shirt or 500, we have got you covered. Soon enough these will become your favorite shirts! They’re absolute essentials for individuals who are all about living in comfort.